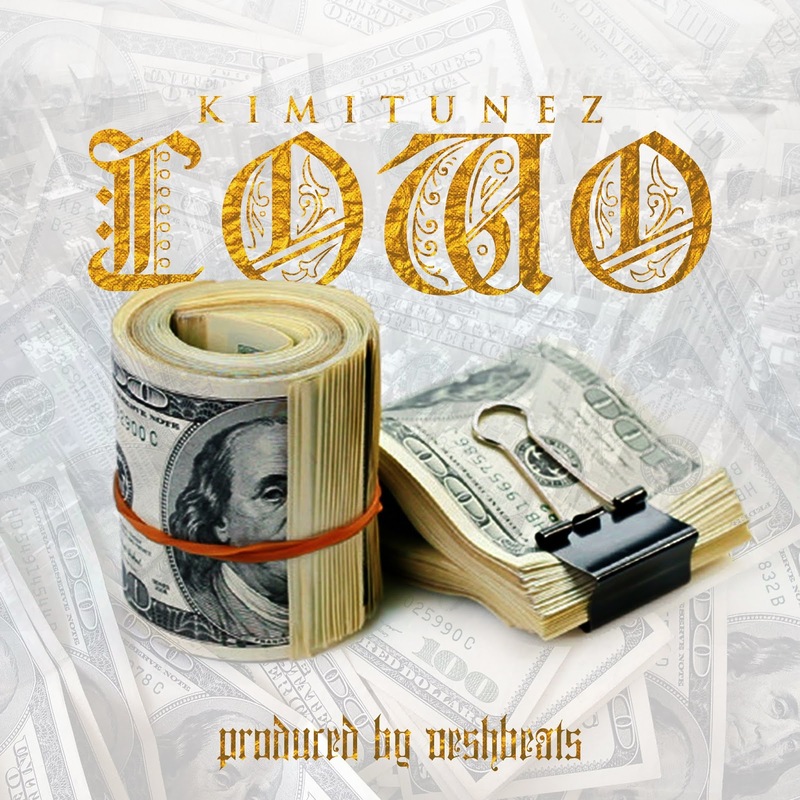 Kimitunez dished out a brand new banger “Lowo”. The talented singer wraps up the year with a song showing his desire to make it in life. The song was produced by Veshbeats , Mixed and Mastered by Le'mix.